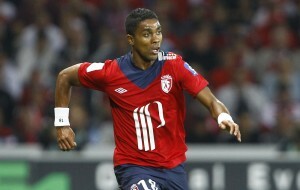 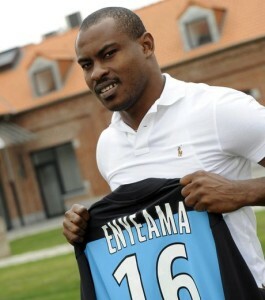 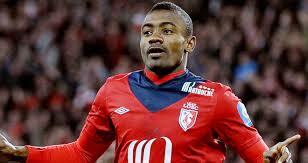 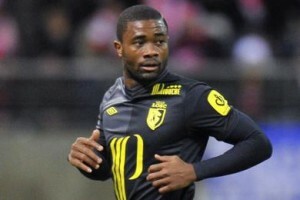 Lille: Salomon Kalou will stay! 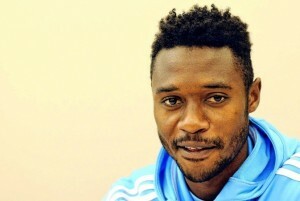 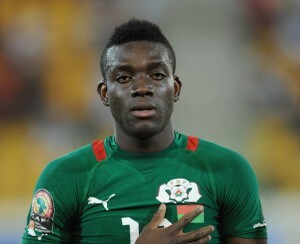 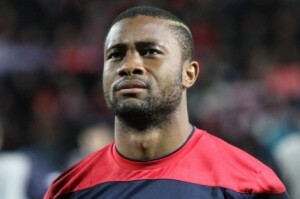 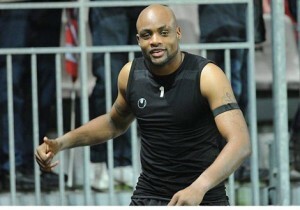 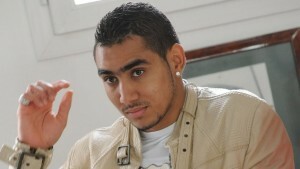 France: Nicolas Nkoulou is Dad! 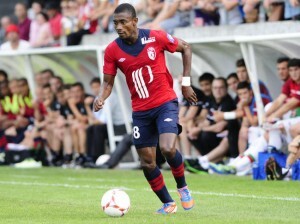 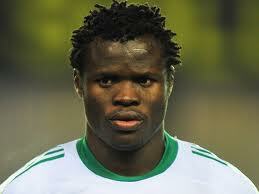 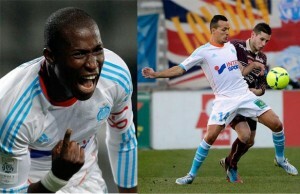 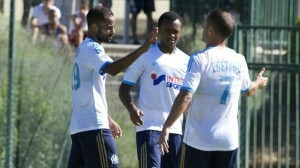 Alain Traoré: he finally replays! 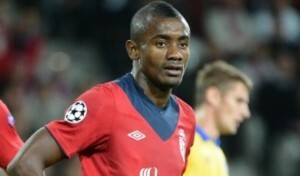 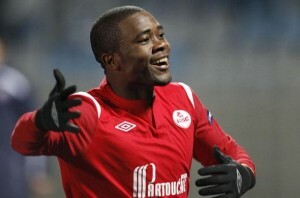 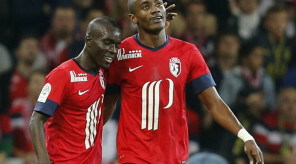 Salomon Kalou : The Ivorian happy after the win of Lille over Bordeaux!